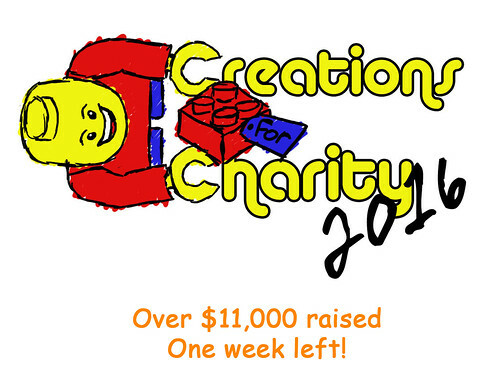 Over $11,000 and one week left! Only one week left in this year’s fundraiser! Prices have been reduced and there’s still many great creations to choose from. Check out what’s for sale today and don’t forget to tune in to the 24-hour live stream happening from 11/25-11/26! Thanks for everyone’s support so far in getting us to over 10K with nearly one month left! A huge thanks to BrickUniverse for their $4,000 donations and to Brickworld for the $2,500 donations this year. 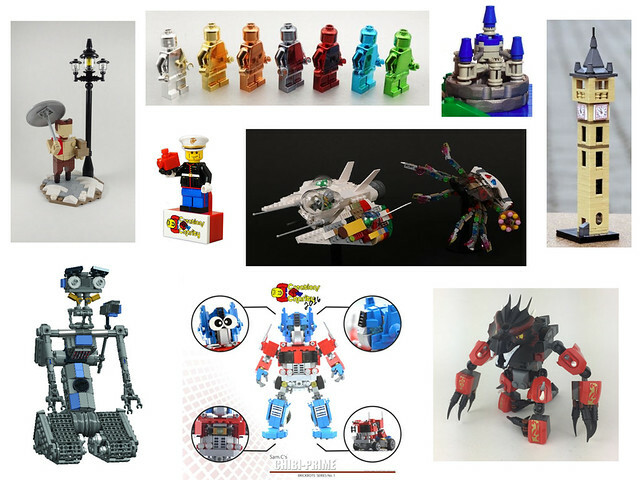 We could use some more MOC donations, hope to see some more creations donated in the next week!